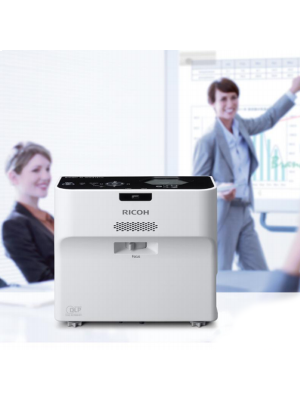 Boxlight N12 BNW Ultra-Short Throw Projector is the perfect complementary product a teacher can have. 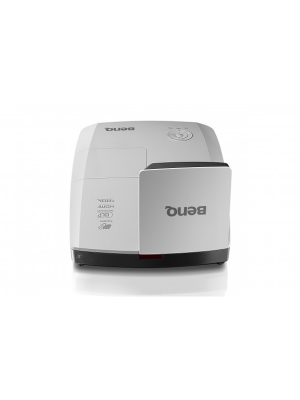 This utilitarian projector allows teachers to delivers lectures in a more lively and effective way, making sure that students get the most out of it and enjoy going to school. Boxlight N12 features exemplary components in its compact, aesthetic design. It projects image sizes from 80-110 inches with an ultra-short throw ratio of 0.27. Its 1280*800 resolution, 16:10 aspect ratio and 1.07 billion color reproduction capability ensures that the imagery projected is true-to-life and engaging for viewers. The N12’s 4,000 lumens halogen lamp has a long life of 3,000 hours in standard mode and 4,000 hours in economy mode. 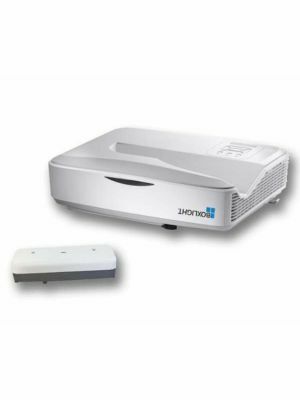 The N12 BNW Ultra-Short Throw Projector includes helpful software for teachers as well. MimioStudio and MimioMobile support connectivity of devices, including Smartphones, allow teachers to organize and present lectures conveniently, making lectures less time-taking and much easier for teachers. 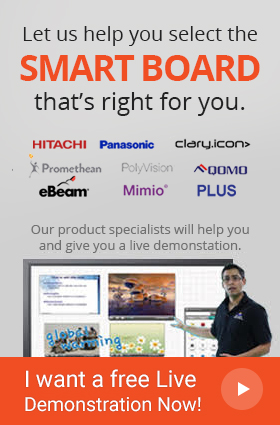 MimioStudio also feature class assessment functions that enable tests to be conducted via the projector and its connected devices. Furthermore, these are compatible with Microsoft, Linux and MAC OS, maximizing ease of use. Boxlight N12 BNW comes with a comprehensive set of connectivity options. Its HDMI, VGA, LAN and audio connection ports are all highly useful in a multimedia environment and optimize learning.